We can talk about amazing properties of aromatic plants for hours. They are brewed and used in dried form, they are used for inhalations, and their decoction is consumed inside. It turns out that many plants reveal their most useful properties in a damp and warm environment. So, why not try to hang a twig of your favorite plant in the shower during water procedures? Steam, which is created during the shower, reveals the most useful properties of plants. Aromatic essential oils have a beneficial effect on the mental state, on the health of the skin and hair, and the bright aroma of refreshing branches can invigorate you a lot! #1. Sage. Even our ancestors liked this plant for the ability to give life energy and to keep youth. 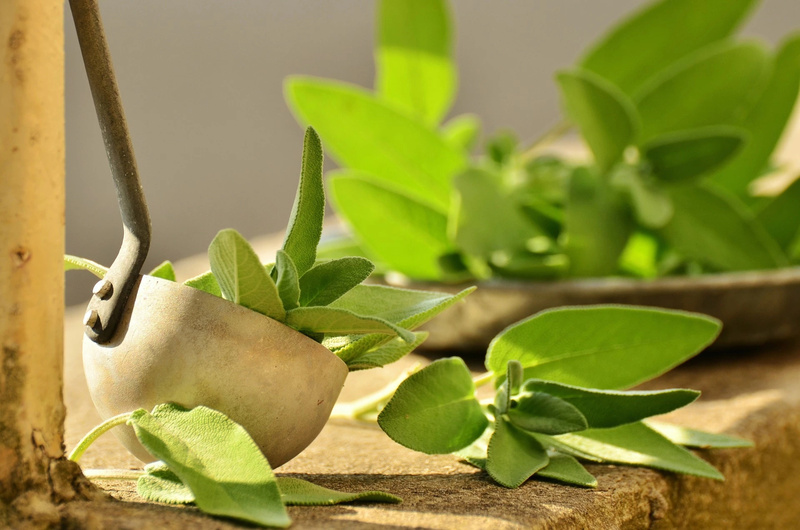 Sage is characterized by pronounced antiseptic, anti-inflammatory, antimicrobial and restorative properties. #2. 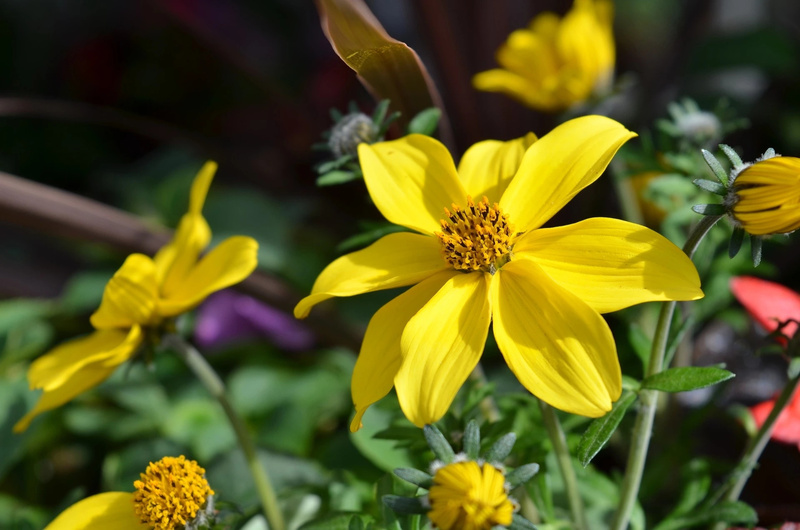 Bidens. This simple grass grows at every step, and its healing properties are widely used in folk medicine. Herbaceous grass contains a huge amount of essential oils, tannins, vitamin A, ascorbic acid, iron, manganese and chromium. The herb has an anti-inflammatory and anti-allergic effect. It is widely used for the treatment of skin diseases and seborrhea. #3. Mint. A relaxing and soothing effect from the inhalation of fumes of this amazing plant exceeds even all expectations. 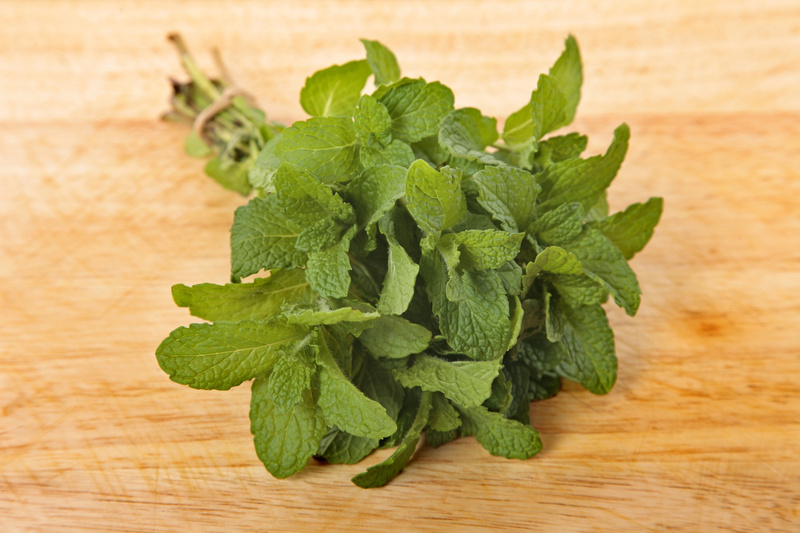 Taking a shower with mint before going to bed will relieve anxiety and insomnia, they will give harmony and a good mood. #4. Eucalyptus. 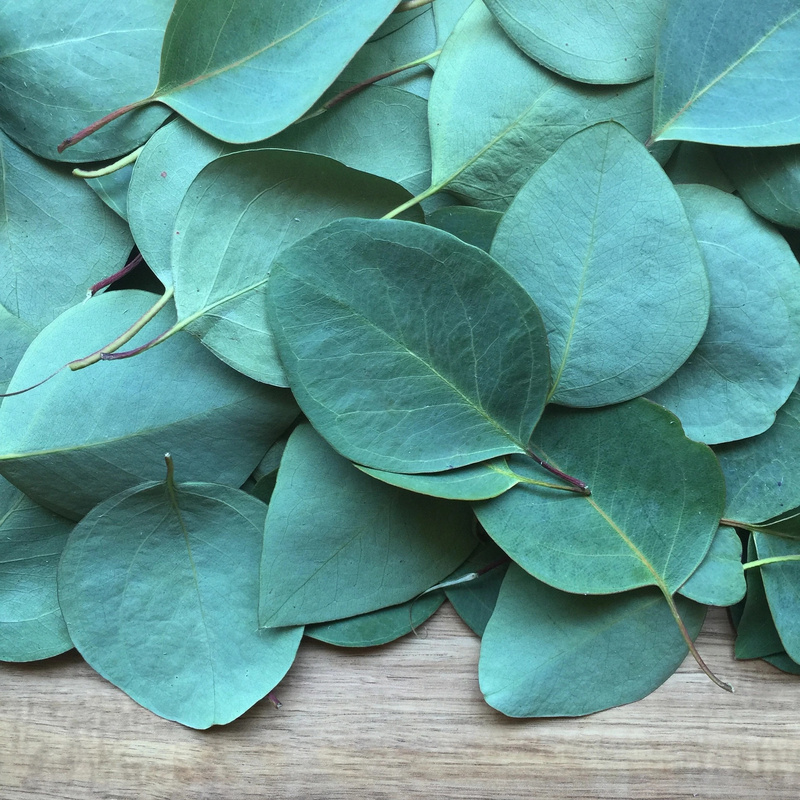 Healing aroma of eucalyptus will give emotional balance, relieve fatigue, help with depression and give strong immunity. Healthy sleep and protection from infections are ensured! In addition, eucalyptus is an excellent remedy for combating annoying mosquitoes.